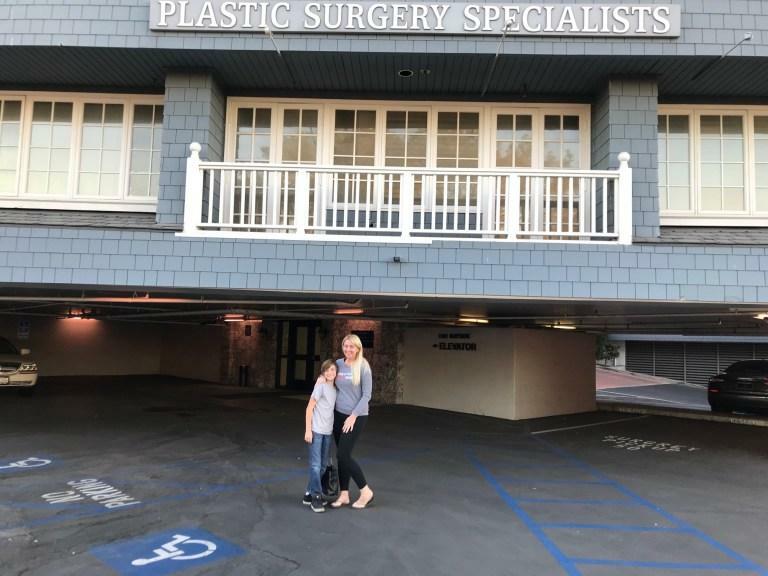 Now that our kids are older and more independent, I decided that this is the year to explore cosmetic surgery as an option to correct the damage and postpartum belly caused by first being pregnant with twins, and then having three c-sections. While I’m not looking for a quick solution to get rid of my pregnancy pooch, I am looking for a solution to correct the two problems diet and exercise alone won’t help; diastasis recti and c-section shelf. It's been six years since I had my last baby and I still have my postpartum belly. And you know what, that really bothers me. It's not that I haven't tried to get back in shape or lose weight, it's just a fact that no amount of weight-loss or abdominal strengthening has been able to fix my stretched ab muscles and loose skin. The more weight I lose, the more my skin sags. The more weight I gain, my skin does look tighter, but I hate the size I am. It's a really depressing cycle that I surrendered my happiness to years ago. For years I've wondered when, or if, my postpartum belly would ever go away. Have you ever researched ‘postpartum belly' online? 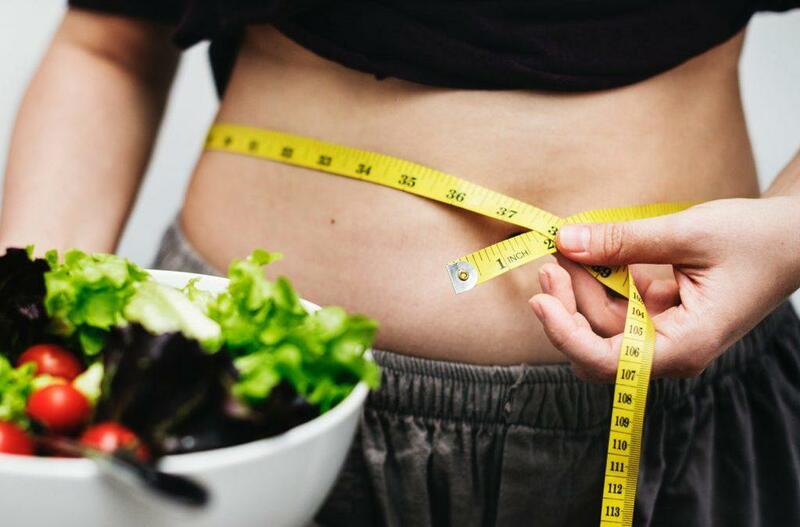 I have, a lot, and while you can find some pretty amazing information from ‘how long will it take for your belly to go down after birth', to ‘how to tighten a post-partum belly', the truth is, these recovery guidelines don't always work for everyone. I wasn't the statistical mom that lost 20 pounds the first month. Or the mom that was back to pre-pregnancy size nine months later. Breastfeeding didn't make the weight just drop off me like everyone said it would and it was obvious I didn't have the genetics to just bounce back after pregnancy like some moms do, especially after my third pregnancy. Postpartum belly exercises didn't work for me and neither did belly binders or wraps. Even though I was back to a size 4 two years after my last pregnancy, I still hated the way my body looked. I was tired of trying and failing at getting any resemblance of my pre-pregnancy body back. I was tired of feeling bad about the way I looked. I was tired of hiding under baggy clothes. As I would sit there and stare at myself in the mirror each day, sagging skin and all, I realized I was slowly deciding it was time to do something for myself, to make me feel better about the way I looked. Is Cosmetic Surgery the Right Solution For a Postpartum Belly? Now that our kids are older and more independent, I decided that this is the year to explore cosmetic surgery as an option to correct the damage and postpartum belly caused by first being pregnant with twins, and then having three c-sections. While I'm not looking for a quick solution to get rid of my pregnancy pooch, I am looking for a solution to correct the two problems diet and exercise alone won't help; diastasis recti and c-section shelf. What I have learned in my research is that there are multiple options available for women like me looking to restore weakened or separated abdominal muscles and to remove the loose and sagging skin, improving appearance and self-confidence, from non-surgical Coolsculpting and Trusculpting treatments to one of three types of surgical abdominoplasties (tummy tuck). To be sure I find the right procedure for my condition, I've decided to book a consultation at Cosmeticare in the coming weeks. At the consultation, I'll have the opportunity to learn all there is to know about the variety of procedures available, and which procedure will work best for me. In the next few weeks, I'll be sharing my cosmetic surgery journey with you, which procedure I decided on based on the recommendations of the surgeons, and we'll even open our site to questions if you, too, are considering cosmetic surgery after pregnancy. Really, you can ask me anything. Join me on this journey and learn if cosmetic surgery is the right solution for your postpartum belly. It just may be the solution for you, too.